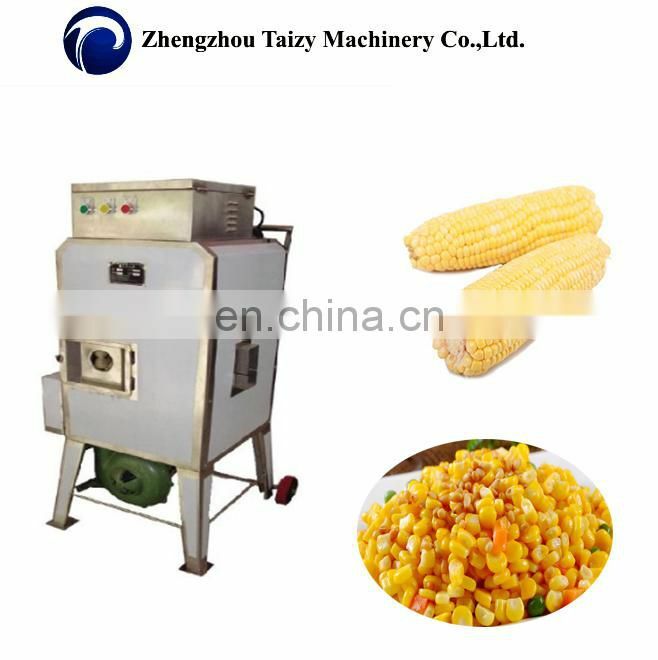 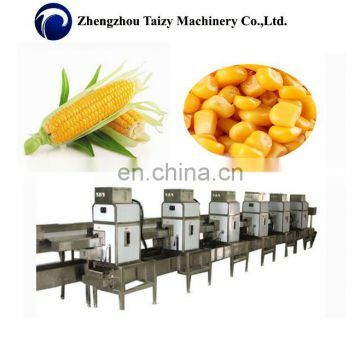 To separate the sweet corn particle and stem. 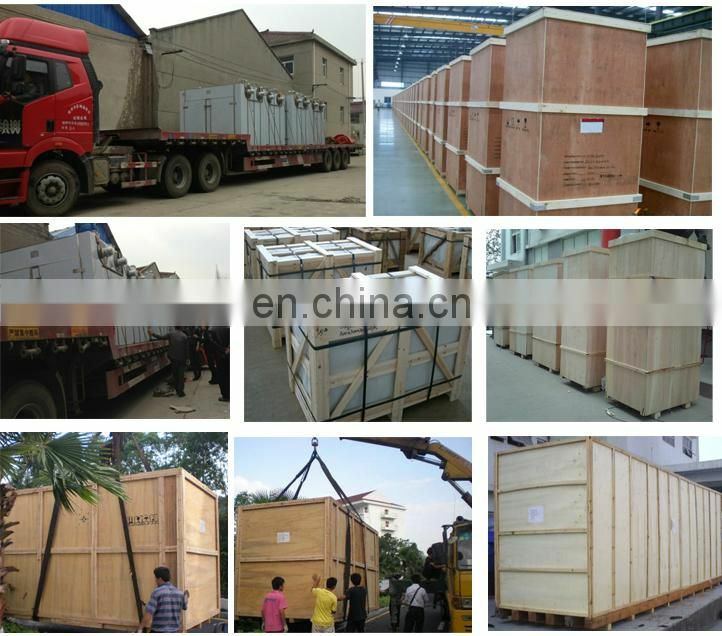 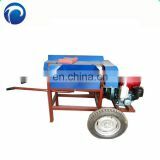 The driver by special motor could be used for long time, saving labor. 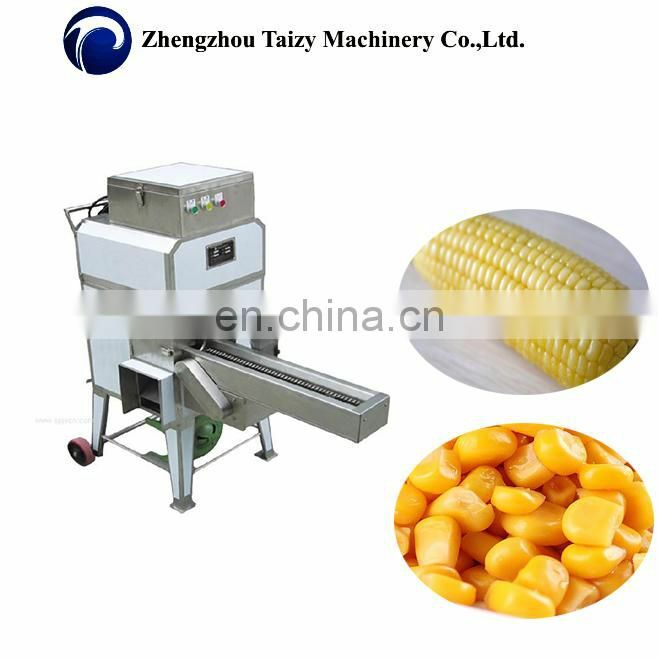 Suitable for the food factory of whole plant equipment.The machine made of the stainless steel, controlled by the frequency converter; machine with the wheel, easy to move. 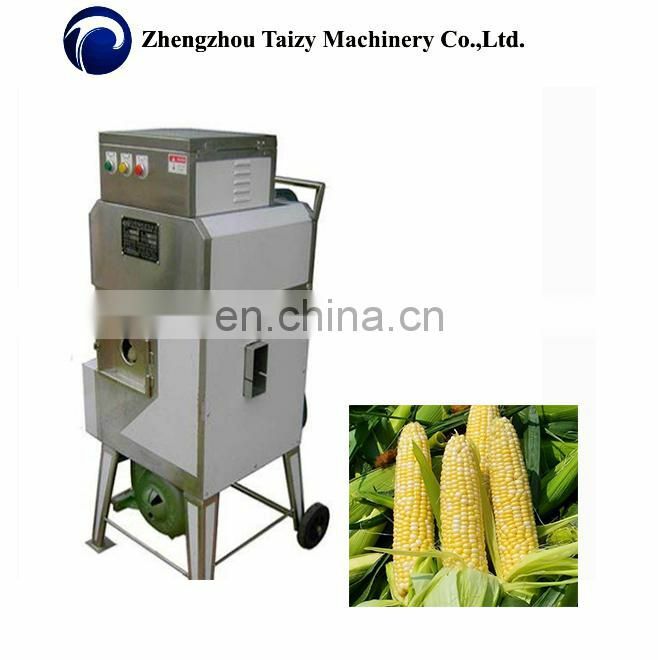 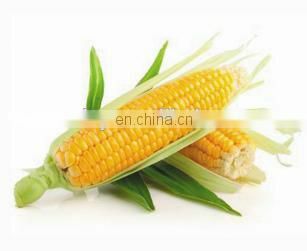 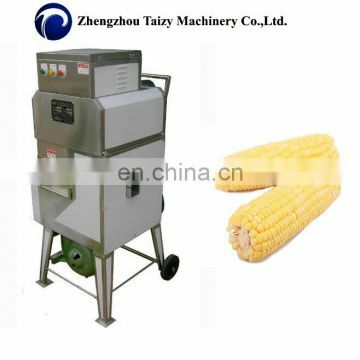 The depth of the cutting corn is adjustable, and good for the sweet corn cutting. 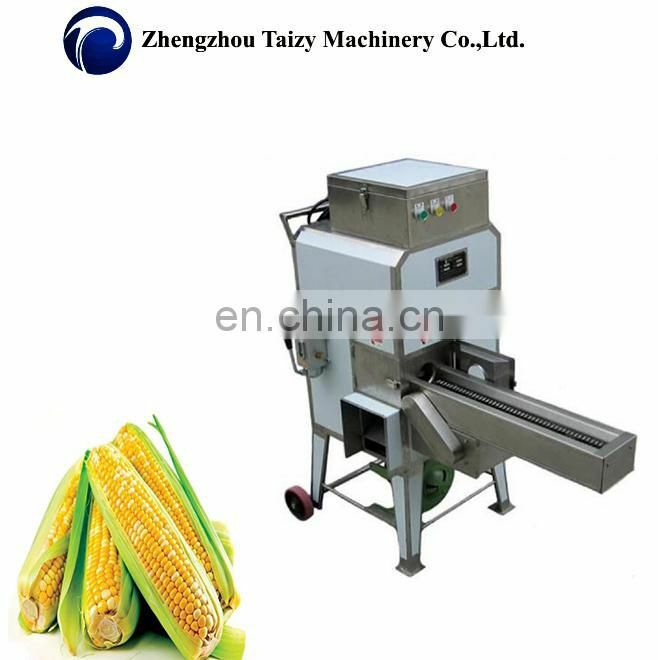 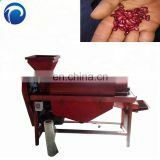 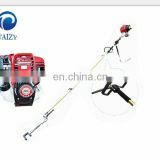 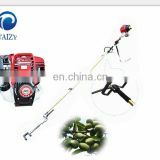 The blower will clean up the cutted corn after corn cutting.With the Input Conveyer equipment, make the cutting side more efficiency. 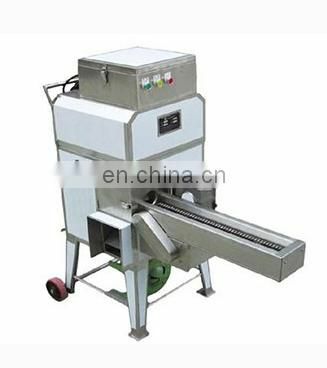 The conveyer is moveable easily.